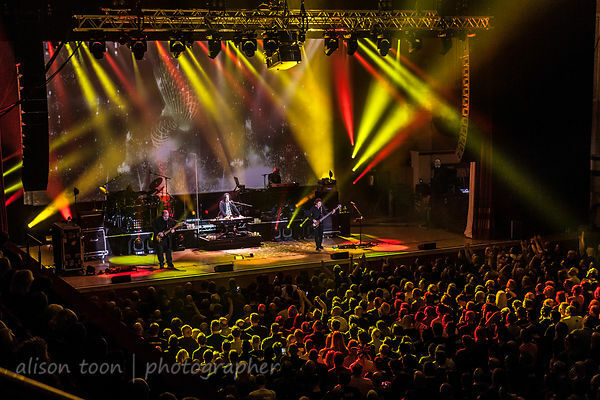 Toon's Tunes : New single from Marillion: pre-order now available! New single from Marillion: pre-order now available! Marillion today announced the release of a new single, Living in F E A R, a new edit of the song from the recent, huge, F.E.A.R. album. Release date is October 6th: you can pre-order now! The single is available on limited edition CD, a numbered 12" vinyl, and by digital download.